We look at everyone’s unique personality, strengths and goals to ensure a perfect match. With us, you can have total peace of mind that we’ll find the right person, for the right role. Simply submit your vacancy through our website below and we will work with you to understand the right person for your team. 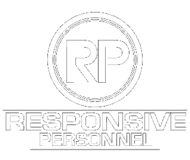 Whether you are a multinational employer or a small independent business, Responsive Personnel is here to help you with effective, personalised recruitment. Whatever your needs are, our innovative process and dedicated, experienced team make recruitment easy, from quickly filling a temporary vacancy to rapidly building up your teams. We’re not like any other recruitment agency that you’ve tried. Instead, we’re proven to create perfect matches within the industrial, commercial and hospitality sectors. Whether you’re looking for your dream job or your next star employee, we’ll help find the perfect match that really works. This is because we take the personal approach and take the time to understand each role and candidate. For every candidate, we’ll get to know your personality, motivations, strengths and what unique factors set you apart from anyone else. For every vacancy, we don’t just look at the job specifications for each role. We go the extra mile to look at your company wants, ambitions and ethos. 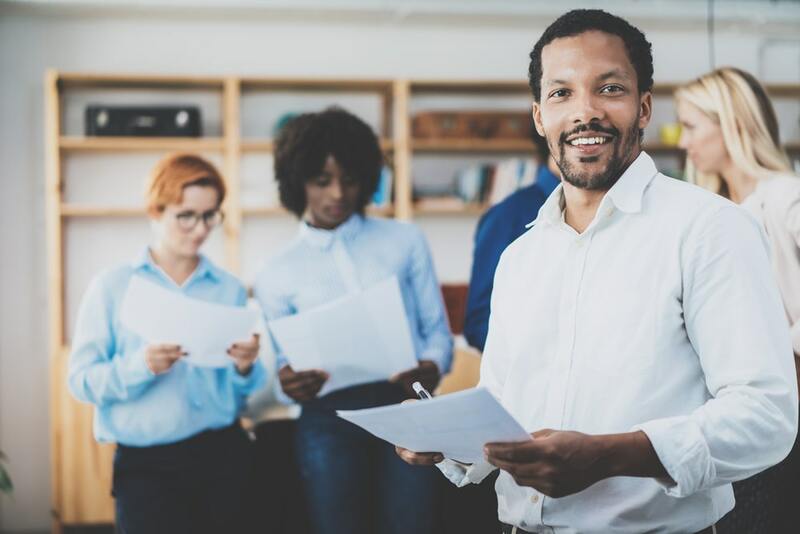 So, you can always rely on someone who won’t just fill a role but will fit right into your team. Then, we match the two together. As quick and simple as that. What’s more, we can do all this in as little as 24 hours with our next-day replacement service. The industrial sector is an exciting and varied industry to work for, where manufacturing and engineering produces leading technological inventions to everyday items. The commercial sector is one of the biggest rapidly growing industries to work for, creating a wave of unique and different roles that can work to your individual strengths. 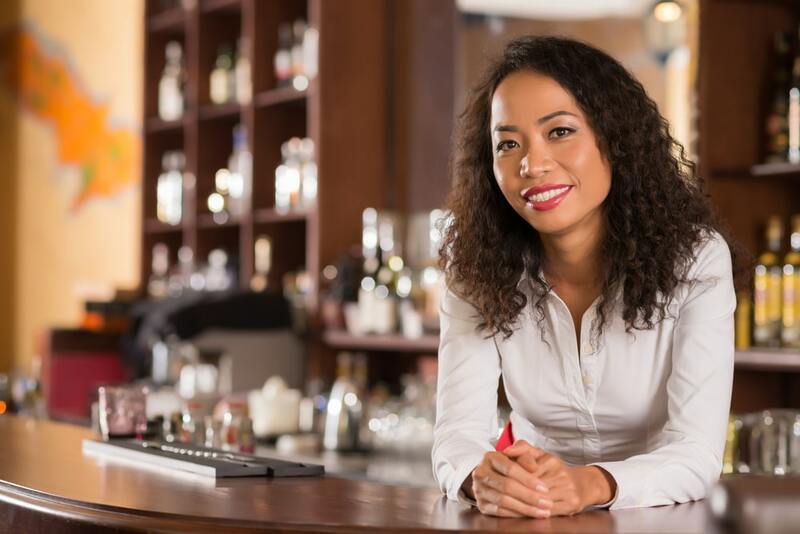 The hospitality sector provides amazing long-lasting careers in a range of flexible hours and positions. That means that there’s guaranteed to be a role that’s right for you.